Manipulation of maps in OpenLayers with fingertips. 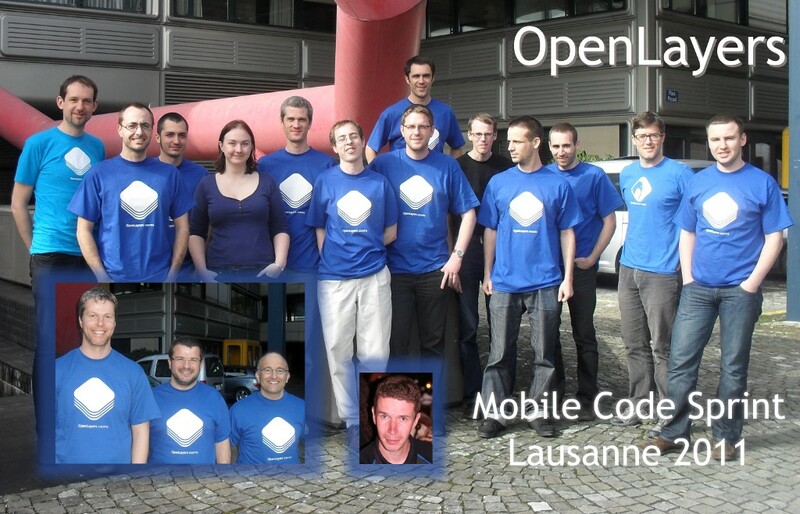 The OpenLayers map should feel like a native Smartphone application (a so called App). Evaluation and maybe use of new technologies like Geolocation API, Web Storage, CSS-Transformationen, etc.